You can complain about it, run from it, deny it, or ignore it. But make no mistake, it will always be the truth. 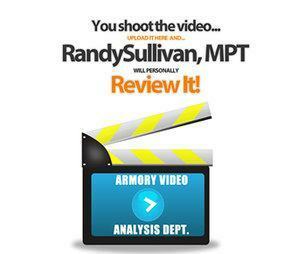 My name is Randy Sullivan, and I have been a baseball coach and a physical therapist for the last 21 years. 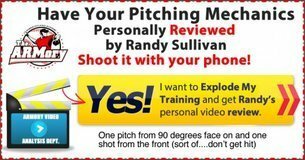 I am the owner and CEO of The ARMory Power Pitching Academy, and Sullivan Rehab Services, located in Brandon, Florida (just outside of Tampa). Our approach is a little different from the norm. We don’t do pitching lessons. We think the traditional model of pitching instruction is largely a waste of time. We run 2-hour group classes that are nothing short of motor learning marvels. We use a guided discovery approach grounded in cutting edge motor learning research to elicit the movement patterns and athleticism necessary for our pitchers to excel. We are masters at helping guys improve their velocity and command while maintaining healthy and durable arms. All our class scheduling and registration is all done on line, and class sizes are limited to ensure enough individual attention is provided for each attendee. We all know that velocity alone doesn’t win games, but in today’s baseball world, velocity equals opportunity. You need to be throwing 3-5 mph harder than your peers to get the opportunity to play at the “next level” (whatever that means in your life today). 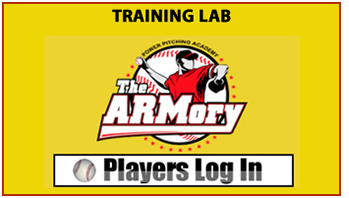 At The ARMory, we are very good at helping pitchers develop velocity. Since we opened our doors in February of 2011 we have helped over 50 guys eclipse the 90 mph threshold. Many of them have gone on to play in college or in the pros. There are dozens of programs popping up all over the internet that claim to have the secret to developing pitching velocity. But buyer beware! If you engage in a velocity enhancement program that doesn’t begin with a total body physical assessment and a thorough and detailed video analysis of your pitching mechanics, YOU ARE PLAYING WITH A LOADED GUN!!! Adding energy to a bad movement pattern or on top of a pre-existing physical constraint is a recipe for disaster. Listen, any pitcher training program that claims to totally eliminate the risk of injury is lying to you. The only safe pitch count is zero. The only prudent approach is to identify as many of the known risk factors as you can, test for them, and then apply the specific drills and exercises necessary to suppress them as much as possible. We use our medical background as the foundation for development, and health and safety are interwoven into the very fabric of all our training systems. Many of our Pitching Academy students started out as patients in our Physical Therapy Clinic, which is located 2 doors down from The ARMory. We know how to manage arm pain and we do everything possible to prevent it. Developing ability in pitchers is a highly complex endeavor. There is no “one-size fits all” program that will work for everyone. Every pitcher is an individual snowflake with his own unique set of constraints and attributes. For this reason, you cannot cookie-cut pitcher development. Every pitcher needs to have is own individualized training program, and it must be specifically targeted to carve away his limitations. You cannot cookie cut this stuff—its way too complicated. But you MUST have a system. 3) Take action and target your training. You must have a system to build a pitcher specific power motor—one that develops the specific type of power you’ll need to become a fast twitch, laser guided rocket launcher. After over 2 ½ years of research and data collection we developed Engineering The Superhuman Pitching Machine Vol 1: The Fab Four Pillars of Explosive Pitcher Development. In this revolutionary book and video, we give you a 40 exercise, 5 day per week workout plan designed to build you pitcher specific athleticism. And you can do it with the equipment you already have lying around your locker room or your garage. You must also have a system for conducting a world-class pitcher assessment. You don’t need a medical degree, but you need to know how to check for common pitcher related orthopedic issues as well as restrictions in scapular movement, shoulder mobility, thoracic mobility, hip mobility, ankle mobility, lumbar stability, core strength and functional movement. In Engineering the Superhuman Pitching Machine Vol 2: Conducting a World Class Pitcher Assessment, I present a stepwise, plain-English process for examining pitchers for all of those variables, and I include an easy to follow guide for performing a detailed video analysis to check for mechanical constraints. 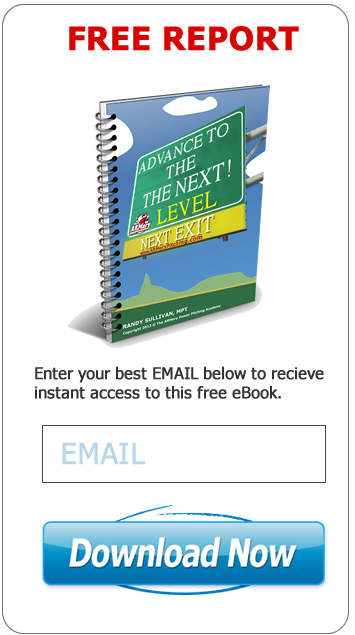 And finally, you must have a system for implementing the appropriate corrective drills and exercises necessary to carve away the constraints you found in your assessment. Engineering the Superhuman Pitching Machine Vol 3: Taking Action, Targeting Your Training offers 3-6 corrective drills and exercises for each item on the assessment along with video demonstrations and detailed instructions on how to perform them. 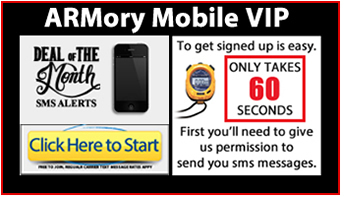 If you live in the Tampa Bay area, you can start by clicking on the “Free Training” button on the right of this page to sign up for your first class at no charge. Check out a session for free and let’s see if we are a good fit for one another. You can also start with an initial evaluation. 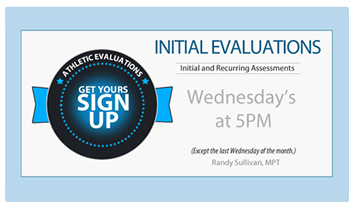 Just click the blue “Initial Evaluation” banner on the right and sign up for your head to toe assessment and video analysis. 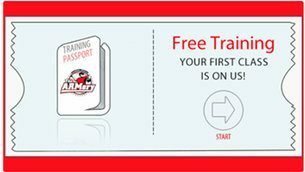 And if you decide to enroll in our training, I’ll still give you your first class for free. 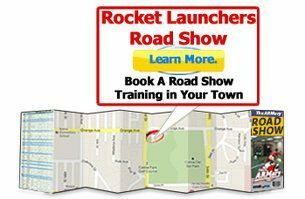 If you live out of town or if you want to learn the cutting edge motor learning science behind everything we do at The ARMory, click on the “Rocket Launchers Training Camp” banner on the right of this page and learn more about this amazing 2 day program which has been a great jumpstart for many current and prior students. 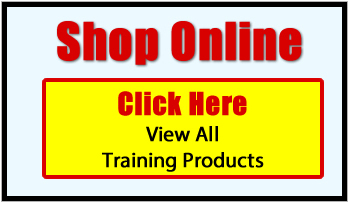 And while you’re surfing around, stop in at our on-line store and check out all the other products and services we have to offer. 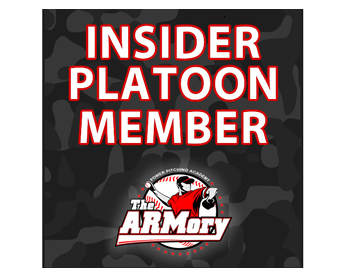 If for any reason you get lost or confused or have any questions about our process, shoot me an email at Randy@armorypitching.com and I’ll be in contact ASAP. Finally, everyone likes to know how much things cost. Some of you have been paying more than a dollar a minute for a guy to squat behind home plate and shout out mechanical problems he thinks he sees while trying not to get hit in the head with the pitch. I have two questions for you. How’s that working for you? Are you getting the results you want? If you click here or on the sample pricing structure on the right side of this page you’ll see what we charge for each session. 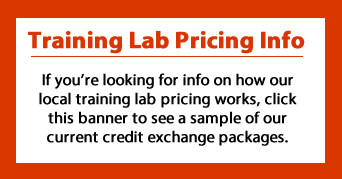 The per-unit price for a session varies with the amount commitment. 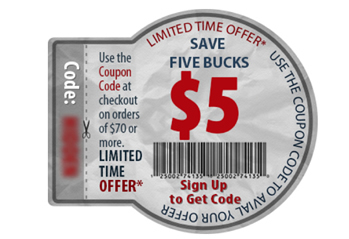 It’s a five tiered system designed to meet the budgetary needs of every interested family. But remember, the first session is on us. No charge at all. Thanks for checking us out. We can’t wait to share all the amazing things we’re doing! 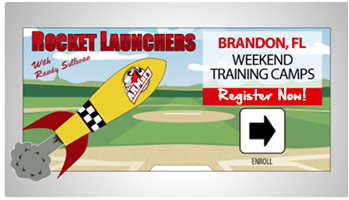 Let’s get to work on turning you into a laser guided rocket launcher, and start blowing up some hitters! !